Gwen Ann Taylor Wolbarsht, age 48 of Georgetown, Kentucky, passed from this life unexpectedly on Wednesday, January 31, 2018 at the Georgetown Community Hospital after a brief illness. She was born on February 23, 1969 in Somerset, Kentucky, daughter of Gary Taylor and Brenda Lee Girdler Taylor. 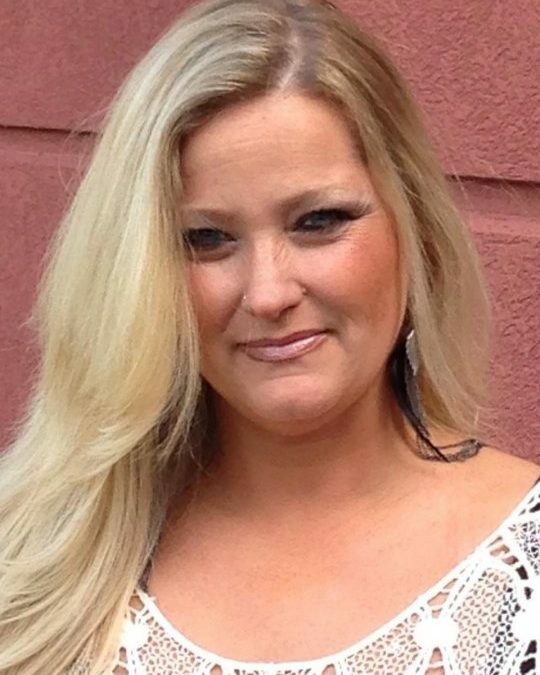 Gwen was a member of the 1987 graduating class of Pulaski County High School and continued her education to become a Licensed Practical Nurse. She was a dedicated employee of the Cardinal Hill Rehabilitation Hospital for 23 years. Gwen enjoyed the medical field and continued her career prior to Retiring from the Blackburn Correctional Complex in Lexington. On June 5, 2016 Gwen was married to Jeremy Wolbarsht in Gatlinburg, Tennessee. She was of the Baptist Faith and enjoyed spending time with her family and friends, and traveling. Her radiant smile and gallant spirit will leave a void in lives of those that her life touched. She leaves behind to cherish her precious memories, her Parents; Gary and Brenda Taylor of the Slate Branch Community near Somerset, Kentucky, her Husband; Jeremy Wolbarsht of Georgetown, Two Sons; John Taylor Hymer and Michael Lucas Worbarsht both of Georgetown, and Two Daughters; Kaylin Elizabeth Hymer and Aurora Worbarsht of Lexington, One Granddaughter; Ava May Craig, One Brother; Christopher Scott (Jana) Taylor of Faubush, Maternal Grandparents; Norma Lee Girdler of the Slate Branch Community, a Niece; Camron Grace Taylor of Faubush, Three Aunts; Ann (Doyle) Turner, Janie Dungan and Bobbie Jo Helton all of the Slate Branch Community, Two Uncles; Dale (Lou) Taylor of Somerset and Gary (Trish) Hines of Toledo, Ohio along with several cousins, other relatives and friends. She will be sadly missed by those who knew and loved her. Funeral Services will be at 2:00 p.m. on Sunday, February 4, 2018 in the Funeral Home Chapel with Bro. Jake Helton officiating. Interment will be in the Slate Branch Cemetery. Southern Oaks Funeral Home is entrusted with the arrangements for Gwen Ann Taylor Worbarsht.